The company was set up by husband and wife team Charlotte and Daniel Atherton. 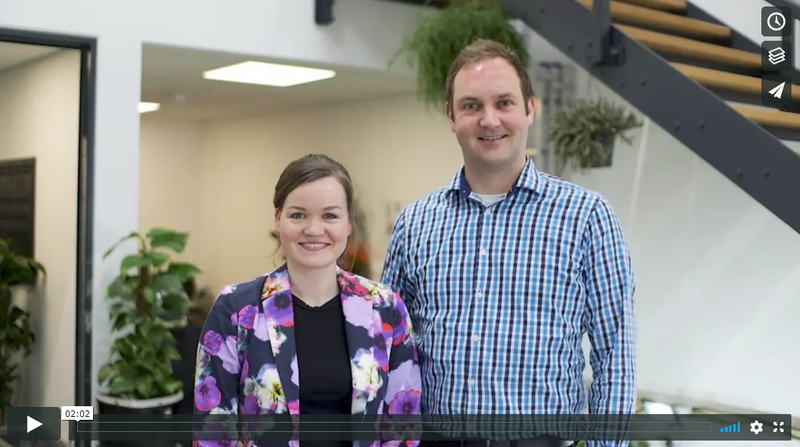 Inleaf talk about how NPIF investment helped them grow from British Business Bank on Vimeo. The business was initially helped by Growth Lancashire and sign posted to Prakash Patel from Access to Finance who referred them to Andy Traynor FW Capital.